Hear them from Coleen Garcia herself. Ever wonder how your favorite celebs get their TV-ready locks? No matter how perfectly styled and picture perfect their hair seems to be all the time, these stars are just like us, and they're not exempt from problems like hair fall. Their secret? Fortunately, for us, it's not always constant trips to the salon and expensive hair treatments. 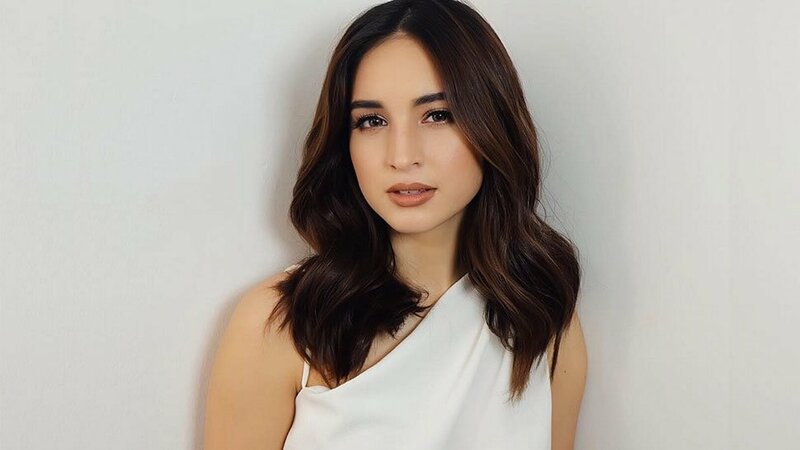 According to Coleen Garcia, an effective at home haircare system that you can do at home can help a lot. She also shared important tips that help keep her hair fall free, too. Read on below to know more about her go-to hair products. 1. Have your go-to hair care system. According to Coleen, she takes care of hair fall by using a product like Cream Silk Hair Fall Defense Conditioner. The product has moisturising and nourishing ingredients that can make hair less prone to breakage. As we all know, brittle hair is the number one enemy of proper hairstyling. She also adds, "It's normal for us to grow our hair long, and I can't afford to deal with hair fall all the time." On top of that, the product also promises to work from the first wash! It promises 98% less hair fall with regular use, so your hair can stay soft, smell floral fresh, and strong. 2. Give your tresses a break. In addition to the constant styling for projects, Coleen explains, "I always wear my hair in tight ponytails at the gym and regularly color my locks." Hair fall is something that really happens when your hair is constantly under stress so you have to focus on making it more flexible and stronger. When it comes to hair coloring, she suggests to give your hair breathing time between coloring and bleaching. These methods can make hair more vulnerable to damage and hair fall. 3. Apply your conditioner the right way. On regular days, Coleen makes sure to use the conditioner after rinsing her locks well. She says, "Always makes sure to gently squeeze the excess water off, so it’s not dripping wet." She advises to gently massage the conditioner in and to try and avoid the scalp during application. Work the product into your tresses without rubbing the strands against each other. Afterwards, wait a few minutes, then rinse. 4. Be gentle to your locks. She also reminds to be kind to wet hair! That means patting it dry, not leaving a thick towel on top of your head, or going to town when brushing it. She adds that using a good hair brush is key, too. Go for a brush that's made from natural fibers and be gentle when using it. Keep from tugging your hair since this can worsen your hair fall. If Coleen can be hair fall free, you can easily do it, too. You don’t even need to invest on expensive treatments; just have a go-to product that can solve all your hair woes. 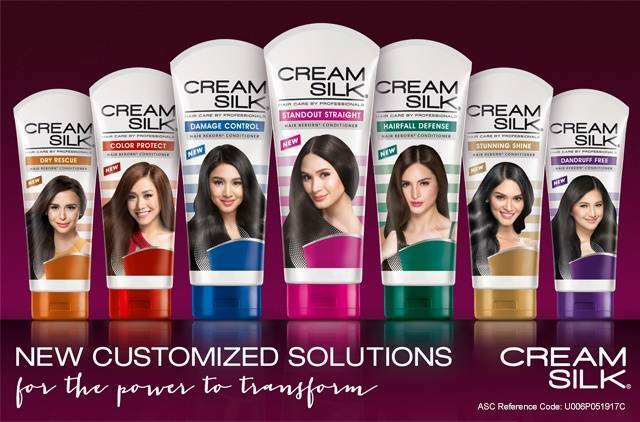 Cream Silk has six other variants specifically tailored for Filipinas’ hair concerns if you’re looking for more options. Because fashion girls always love options, options, options! For more information about Cream Silk’s products, head to their Facebook page. You can also shop their products here.